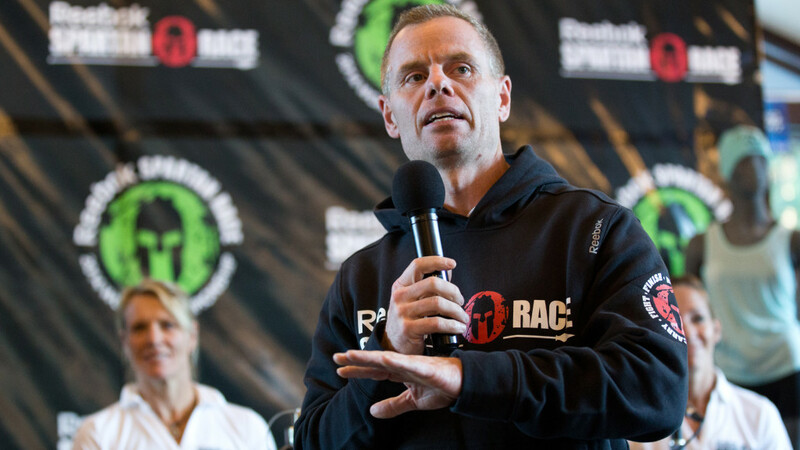 Give the gift of Spartan this Christmas! 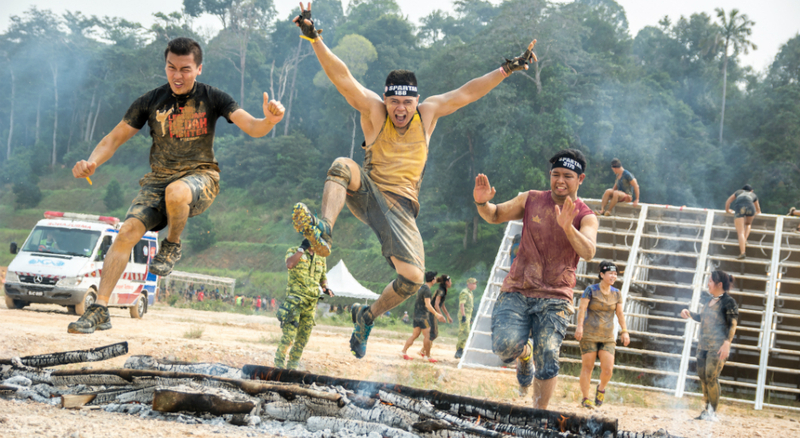 SPARTAN RACE ARRIVES IN THE PHILIPPINES! !